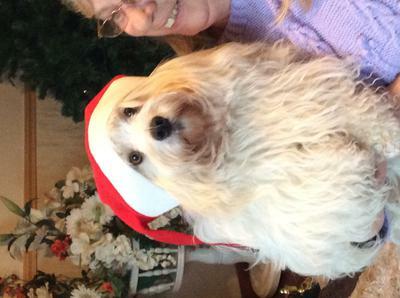 Teddy wishes every Coton a Happy Christmas. Lots of love to all Coton owners. Happy Christmas to you and Teddy!